The Lord gives us the gift of music to draw us in praise and prayer before him. If you feel called to serve musically, there are multiple opportunities to do so! 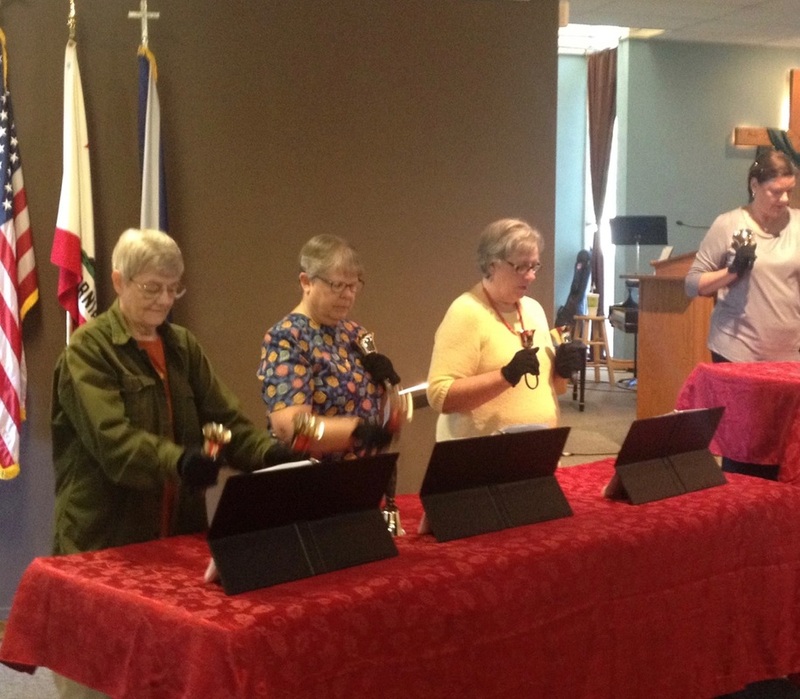 Northkirk has three musical groups that lead in worship regularly: our praise band, our vocal choir, and our Bell choir. 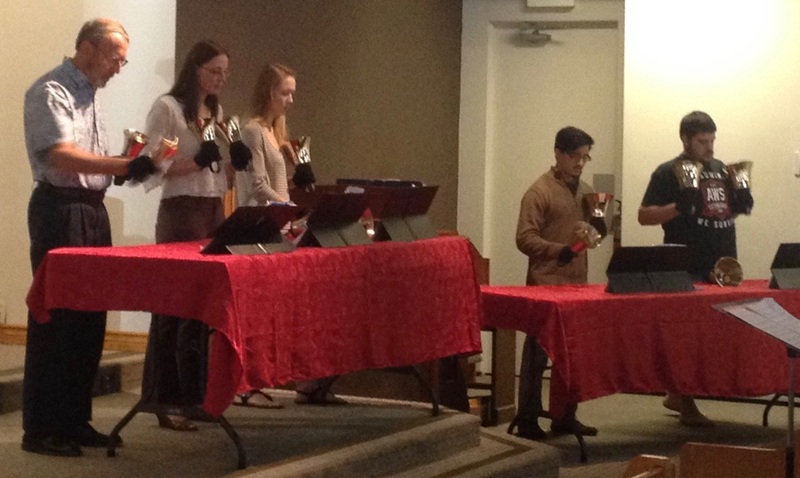 Vocalists and instrumentalists contribute through group, ensemble, or solo offerings. Each group gathers to plan worship, practice, and fellowship. All are welcome to join this ministry, no specific experience is necessary, only a desire to serve others as we come before God in music. Our supporting audio-visual ministry team also meets with our music servants to match sound and lyric support for the congregation. Our vocal choir meets on Wednesdays in the sanctuary at 7:00 PM. 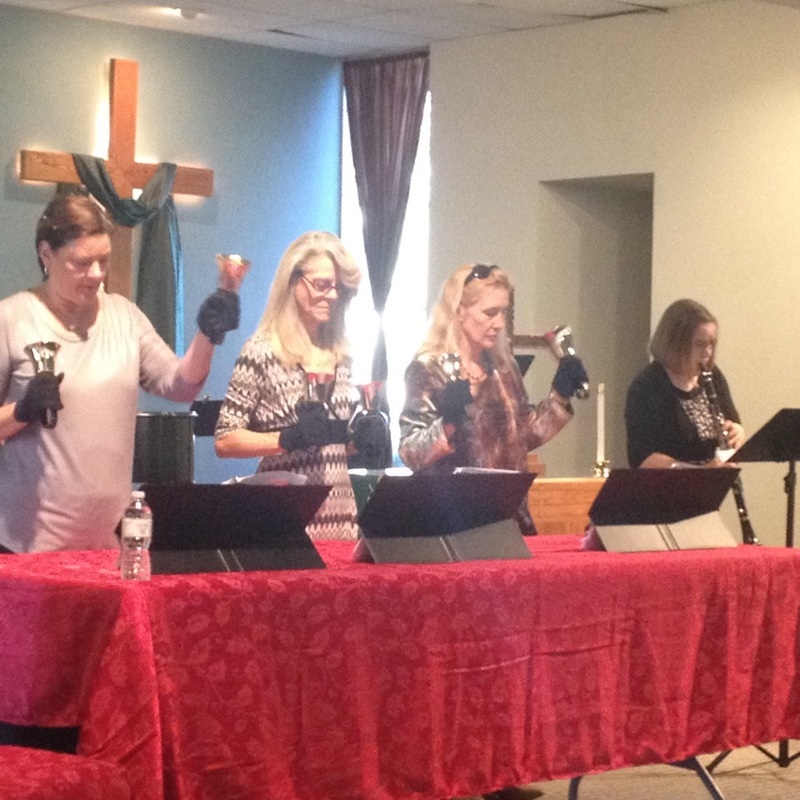 Our praise band also meets on Wednesday nights at 8:30 PM in the sanctuary. And, finally, our Bell Choir meets on Thursdays at 6:30 PM in classroom 6.